The 2017 Tenant Survey Winners Announced! Thank you to all tenant households who participated in the 2017 Tenant Survey. We had a fantastic response rate this year! A big thank you also to our tenant volunteers who supported other tenants to complete their survey. The survey was independently conducted by the NSW Federation of Housing Associations and everyone who completed a survey went into the draw for a chance to win some great prizes. 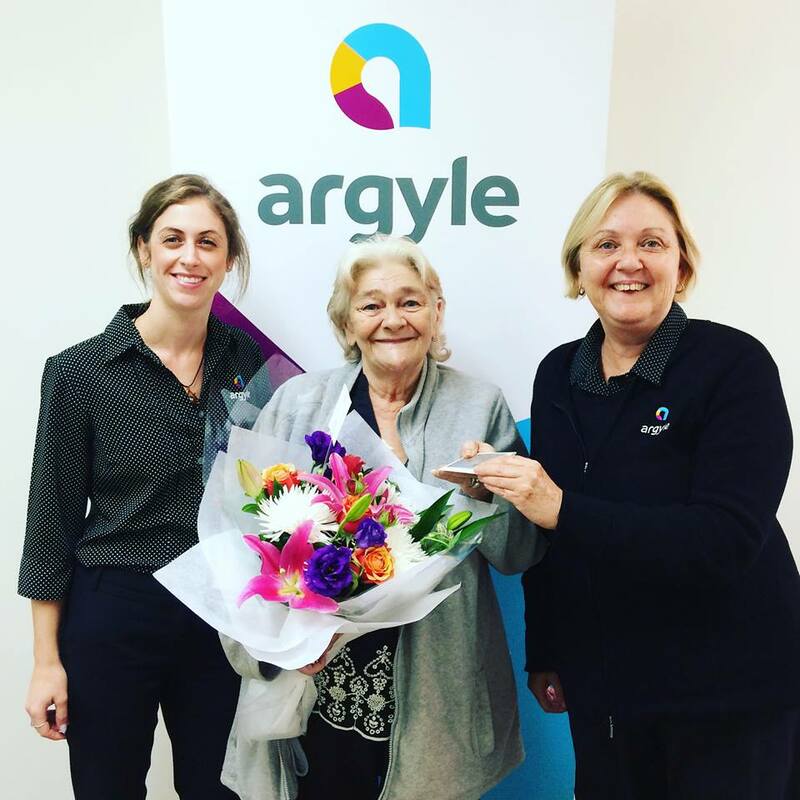 Rosemary comes to Argyle from Condobolin, NSW and has been a tenant with the Griffith office since 2014. Rosemary is currently in remission after fighting breast cancer for the past year. Congratulations to all our winners and we look forward to sharing the survey results with you later in the year.